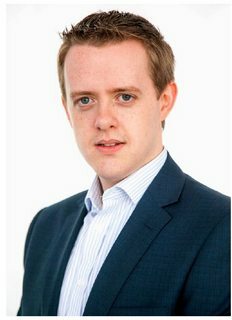 Brian Gallagher has been appointed as the new Head of Aviation Business Development at Cork Airport. 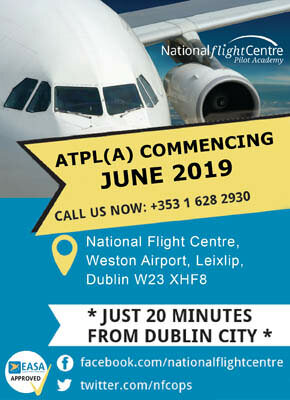 Mr. Gallagher has more than seven years of experience working in aviation development across daa, with his most recent role as Airline Business Development Manager for Dublin Airport. 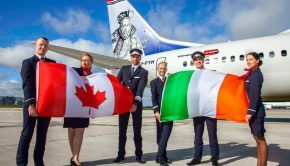 His new role at Cork Airport will involve overseeing the continued development of partnerships with airlines, tourism partners and business stakeholders, to deliver continued route expansion and positive growth into the future. 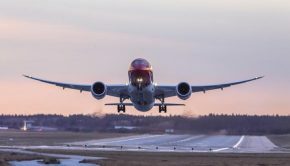 Norwegian will begin flying again to Providence T.F. 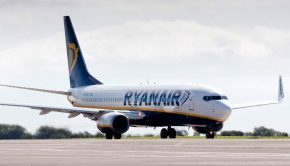 Green Airport again from Cork on 1st April with a 3 per week service operating on Tuesday’s, Thursday’s and Saturday’s. 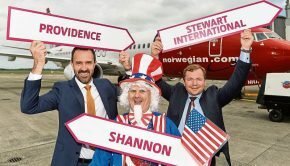 The airline has said in the past that the runway in Cork is too short to operate to New York Stewart International Airport from Cork. Three new state-of-the-art vehicles have been added to the fleet at Cork Airport as part of its continued investment in its policing and safety functions. The introduction of a hi-spec John Deere Gator Utility vehicle will improve the ability of the Airport Police Service (APS) to patrol and respond off-road and operate on all terrains during severe weather conditions. The second new addition to the APS fleet is a Skoda Kodiaq 4X4 patrol response vehicle. In addition, a new dedicated safety vehicle, a Dacia Logan, has been purchased to ensure the continued compliance with new European Aviation Safety Agency (EASA) regulations. 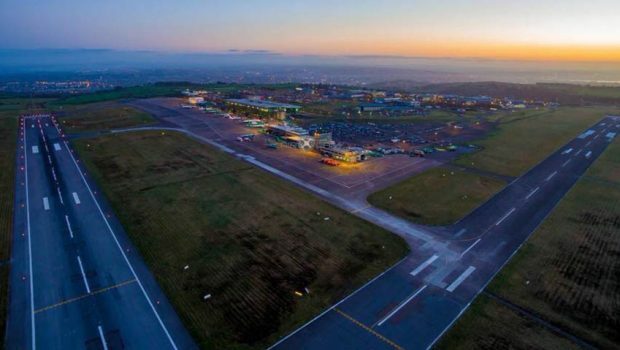 All three vehicles have been customised to meet the operational needs of the APS and Safety Department, which are responsible for policing, operational security and safety at Ireland’s second busiest international airport. Details in the video below and at THIS LINK. Would you like to joing the Airport Search Unit at Cork Airport? The primary focus of the Airport Search Unit is to ensure the safe, secure, smooth and timely processing of all passengers throughout Cork Airport.